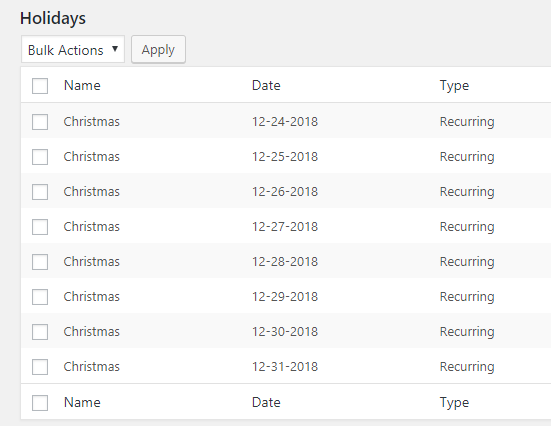 We have seen how to disable deliveries during holidays in our earlier post using Order Delivery Date Pro for WooCommerce plugin. 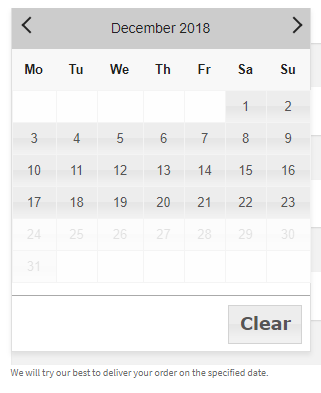 Today we shall focus on a new feature where you can setup recurring holidays. 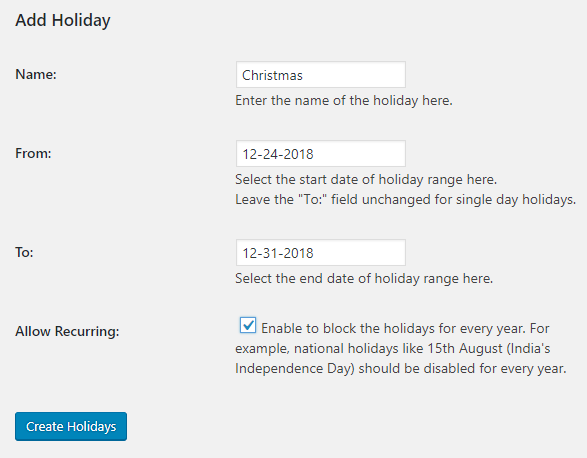 This means the range of dates you set as holidays will show disabled deliveries for the same year as well as all the coming years. There are businesses where they have fixed period of inactivity in the year and hence would prefer to disable order deliveries during that time. 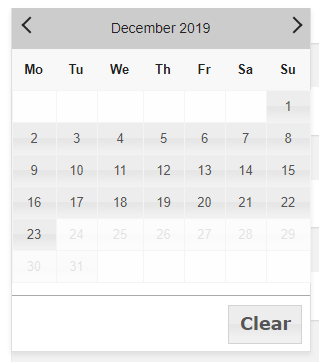 Since this situation is the same every year, they prefer to enable the recurring option where the set holidays show disabled deliveries every year without having to set it up again and again. 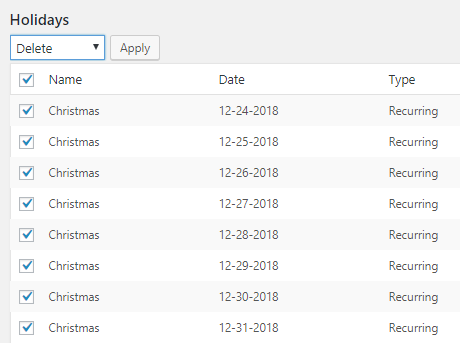 This way shop owners can set different set of holidays when the order deliveries are inactive and recurring option helps them to set it up just once, thus avoiding the hassle of setting it up every year.